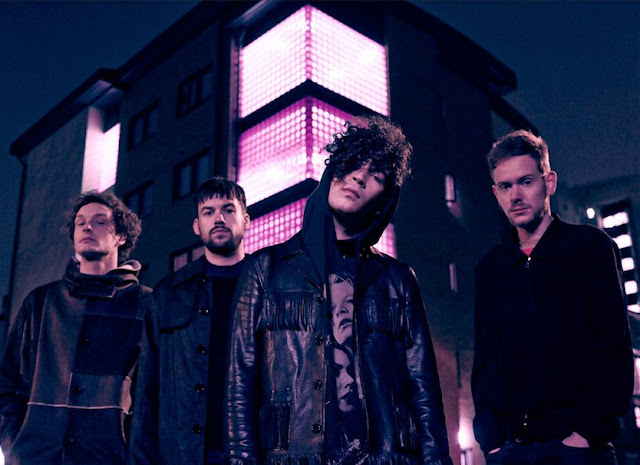 The 1975 share video for "Somebody Else"
This is BY FAR my favourite track by The 1975, let alone on their latest album, and it's a turn away from the norm here and The 1975 go down the steamy, controversial and dark route for "Somebody Else". It pitches in at over eight minutes long with a huge 3 minutes of disturbing static noise. Head on down to check it out, this is one of their best videos, and yes I'm saying that!